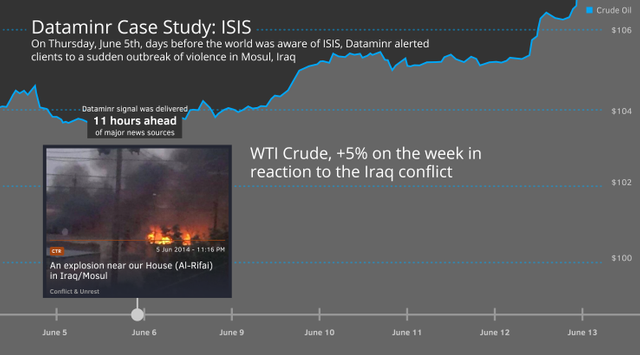 Dataminr, a startup that parses and crawls the vast glut of real-time informatio posted on social media sites like Twitter to extract key developments for public safety, bankers and news organizations, has confirmed that it’s raised another $130 million in funding. The funding — a Series D led by Fidelity — will be used to expand into new enterprise verticals, with risk management being a key new area. The company also plans to take the U.S.-based service to more geographies.